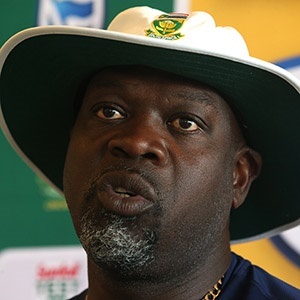 Sport 24 – Cape Town – Proteas coach Ottis Gibson says he was as shocked as anyone to hear about AB de Villiers’ decision to retire from international cricket. Cape Town – Proteas coach Ottis Gibson says he was as shocked as anyone to hear about AB de Villiers’ decision to retire from international cricket. De Villiers rocked the cricketing world last week when he dropped the bombshell, saying that he was “tired” and that it was time to give somebody else a chance. It came as a massive blow to South Africa’s World Cup chances next year, with De Villiers considered one of the most destructive batsmen on the planet. Gibson admitted that the news was a dent to South Africa’s World Cup aspirations. “Yes, it’s disappointing for the country and world cricket that AB de Villiers isn’t playing cricket anymore.